Rat Trap Crab Pot Multi Catch. 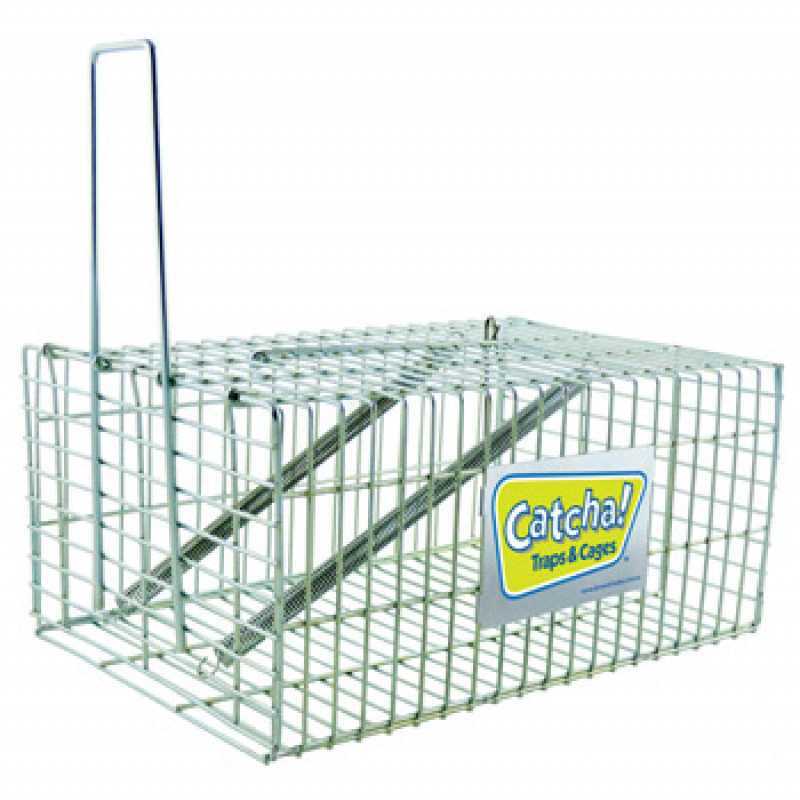 This crab pot rat trap design is great for catching multiple unwanted pests. It's child and pet safe and can be used for live catch or bait and trap. Rat Trap Crab Pot Multi Catch. 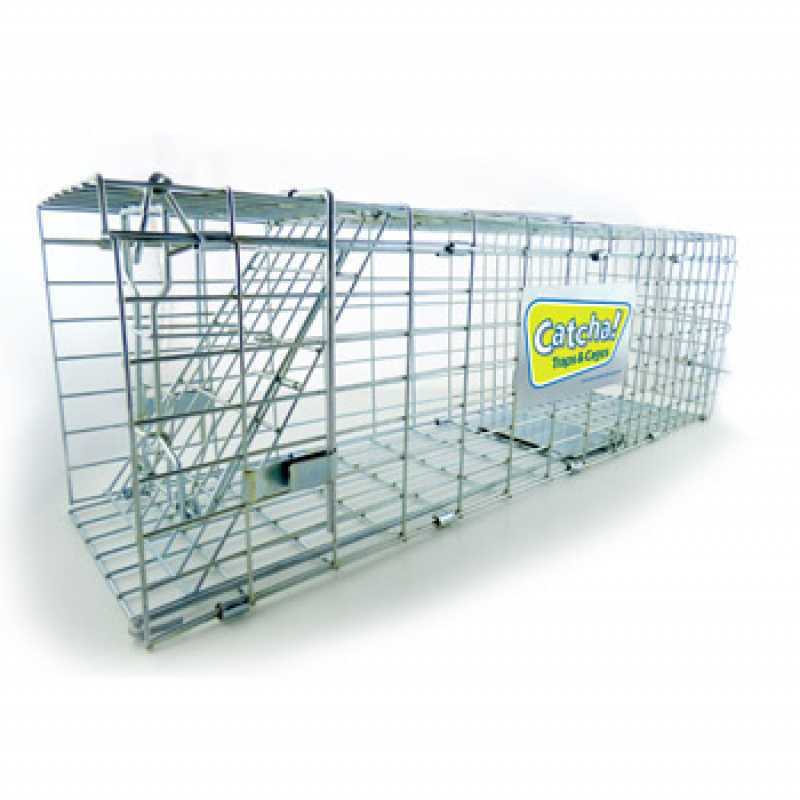 This crab pot rat trap design is great for catching multiple unwanted pests. It's child and pet safe and can be used for live catch or bait and trap. Easy to clean and re-use. This fantastic rat trap crab pot won't let you down! 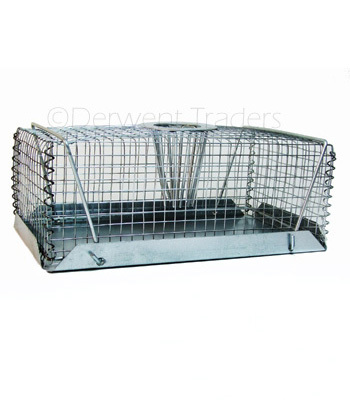 This live catch and multi catch rat trap is based on the crab/lobster pot concept Once the rodent goes into the trap through the cone shaped bars, it cant get back out. Simply place the bait on the floor of the trap away from the entry point. We recommend crunchy peanut butter as the most effective bait but you can also mix in some bird seed. Nuts, Chocolate, sunflower seeds, corn on the cob, Dynamic lifter, blood & bone, apple or cake also work, or use what you know it likes. Interestingly cheese may work but is not as effective. If it's not your intention to release the catch, simply mix rat poison with the bait. Now it's time to go for a walk or a drive and be kind to your furry little friends by finding a safe place to release them. A bush area is ideal. We recommend at least 1km away from your house so the rodents can't find their way back. Slide the side bars away and lift up the cage section. The rodents should run straight out as the sides on the base are very low. Rodents will eat almost anything including cardboard, so food in the trap should work perfectly. However, if you have another food source that is more attractive or easier to get to, the rodent may not be attracted to the trap. Identify the food source and take that source away. Then place some of that food in the trap in same location (if possible) so when the rodent next visits the food will there, but now in the trap. Is the entry too small? If the bait is intact when there is proof that rodents are in the area, check that the cone prongs are not too close together. For large rodents it may be worthwhile enlarging the entry by pushing a broom stick or similar into the cone to expand the prongs. Take care not to make the hole to large or the rodent may be able to climb back out. Remember to check and empty the trap daily if you want to keep the rodent healthy.